Others just build bike parks but we build the ultimate BIKE REPUBLIC SÖLDEN. Founded in 2015, we started one of the most ambitious and individual mountain bike projects in the Alpine Region - in terms of variety, welcome culture and environmental sustainability. An entire Nation for bikers - but why? We not only wanted to create a sensational biking area but also a comprehensive biking culture from the valley floor up to the mountains, where everyone feels at home. It doesn't matter where you come from, how you look like or how you sit on your bike. The BIKE REPUBLIC is reigned by fairness, master flow - and the citizens. Here you get a passport and you also have a say. Riders rule! What exactly is waiting for you in your new home? 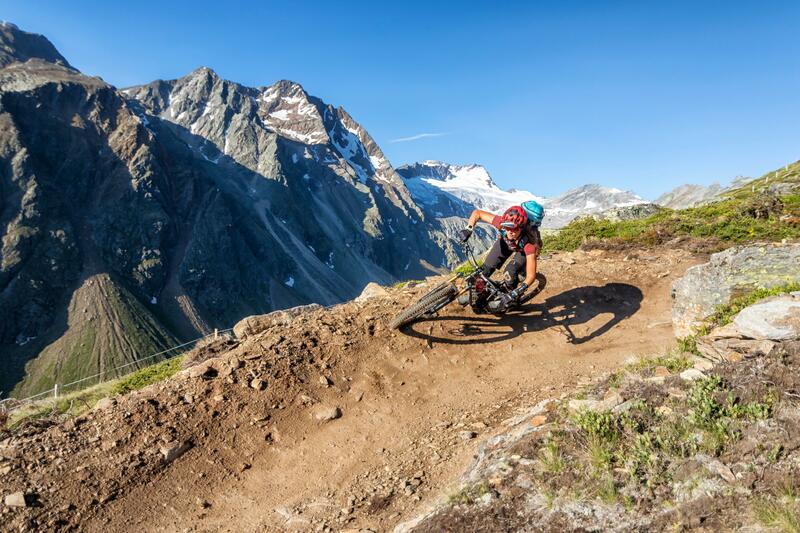 A huge network of natural trails and ecologically built lines in various degrees of difficulty plus dozens of tours, enduro routes and two pump tracks on the valley floor - embedded in the stunning scenery of the Ötztal Alps. Get your Pass, receive your Goodies and what's best: help us creating! 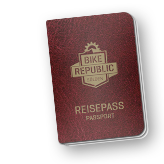 From the Bike Season Start onwards, all citizens of the trendy Bike Republic Sölden receive their own Passport. Get your Passport when purchasing a MTB lift ticket at the cash desk of Bergbahnen Sölden. Check Sölden in real time. Die BIKE REPUBLIC SÖLDEN is growing fast. With the Langeggbahn you can now easily shuttle from the trails and lines on the Gaislachkogel to the Giggjoch side: a lifting Hin & Heä (= back & forth) uniting the Republic. Bike Republic Sölden belongs to the GraVity Card family. What does it mean? 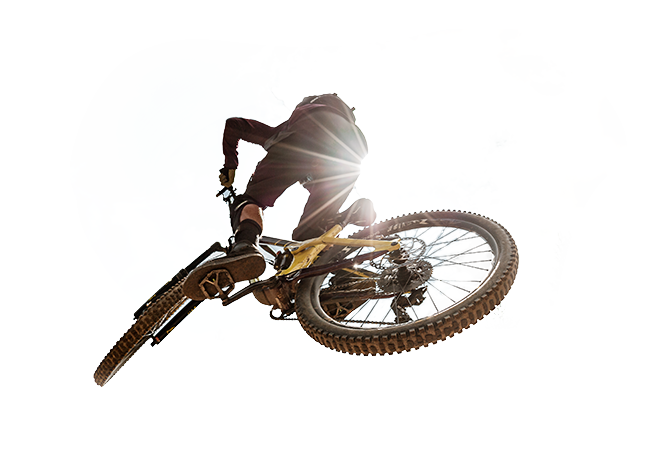 A single ticket gives access to the best Bike Parks in all Europe. And as if that weren't enough, holders of a GraVity Card enjoy unlimited access to the territory of the Bike Republic Sölden. A vivid virtual tour of the BIKE REPUBLIC SÖLDEN is possible with the photo-realistic trail map in 3D, showing Sölden's mountains from a bird's eye view - almost as beautiful as in real life. All the help we can give! Here you will find loads of useful information, contacts and tools for your current or planned stay in Sölden. As the citizens of the BIKE REPUBLIC are so hungry, in 2019 they can enjoy the second route over 7 kilometers - the new GAHE LINE, meandering on 7.6 kilometers from the high Alpine Giggijoch area towards Sonnblick restaurant and the hamlet of Grünwald. The flowing "surf" route also connects the HARBE with the LETTN LINE and thus offers some 12 km and 1000 altitude meters of finest biking pleasure. 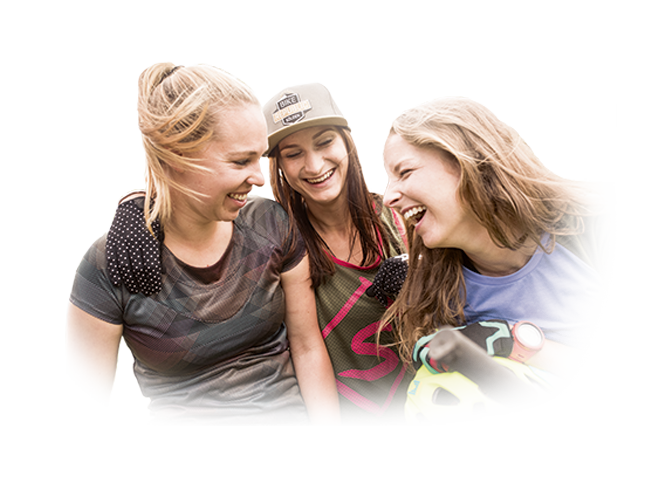 GAHE is an Ötztal dialect word and means "fast, nimble" and you can actually gain loads of speed on this new line. Therefore the GAHE is even longer than the legendary TEÄRE LINE and the OLLWEITE, the REPUBLIC's high Alpine highlight ride which starts close to the glacier fields below the Langegg lift top station at 2600 m above sea level - twirling down to the valley on extremely varied 7 kilometers incl. thrilling banked turns, slightly blocked and stony terrain, and wooden constructions.